This is a log of “Just Heaven”. 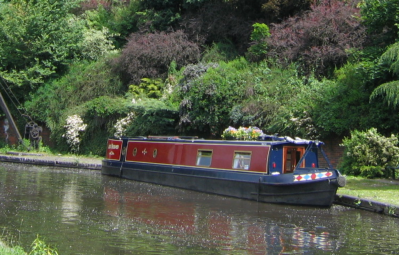 She is a 55ft semi-trad narrowboat, built in 2003 by Liverpool Boats. Currently moored at Cropredy Marina on the Oxford canal. Now that we are both retired we undertake a long summer cruise of a couple of months or so, and shorter cruises for the rest of the year.